Explore a new art series. This entry was posted in Art on October 26, 2018 by Admin. This entry was posted in Music, New release! on September 3, 2018 by Admin. This entry was posted in Music, New release! on December 21, 2017 by Admin. New release, second album by Gunther’s Grass! This entry was posted in Music, New release! and tagged drone on August 30, 2017 by Admin. Sample the video work produced at Titicacaman Studio in Cardiff, CA. Please feel free to get in touch if you have creative video needs. Visit http://titicacaman.com/studio/video-production/ for more. This entry was posted in Video and tagged animation, video editing, video production on January 4, 2017 by Admin. New album of twisted seasonal favorites! We are overjoyed to present the debut album by an exciting and enigmatic new ensemble: The Royal Orchestra of Titicaca, featuring Bepo “Ricochet” Armstrong and The Monster Choir of Alturas! Physical copies available only through us. $10 (USA dollars via Paypal) includes shipping & handling in the continental USA. This entry was posted in Music, Promotional and tagged christmas, christmas music, xmas on November 7, 2016 by Admin. 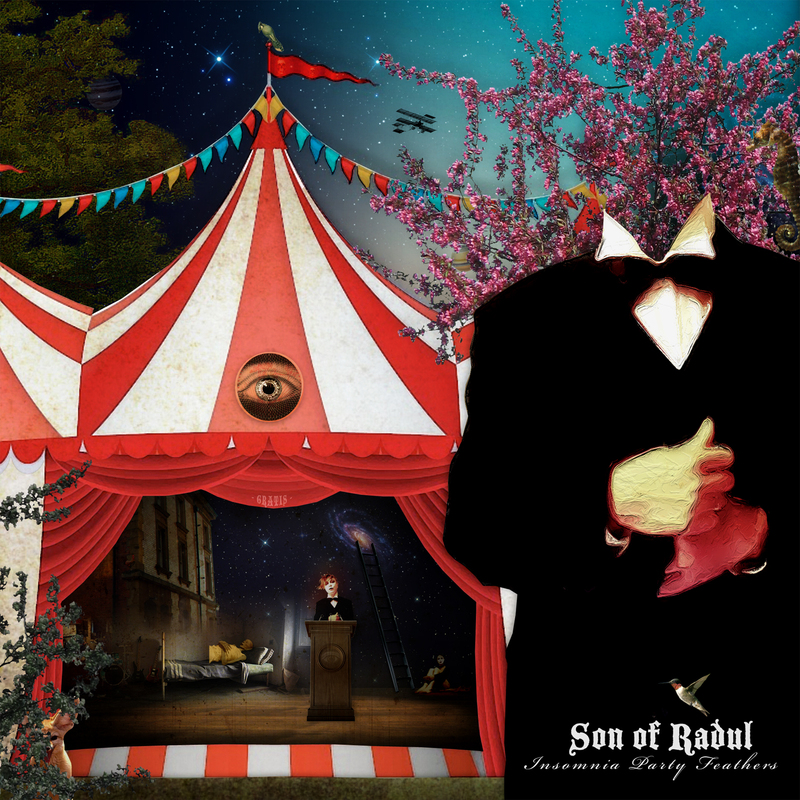 New album release by Son of Radul! $12 (USA dollars via Paypal) includes shipping & handling in the continental USA. This entry was posted in Promotional and tagged acoustic, electronic, latin, music, original on May 16, 2016 by Admin. Latest releases: Available in iTunes, bandcamp, Amazon, CD Baby and other online retailers.